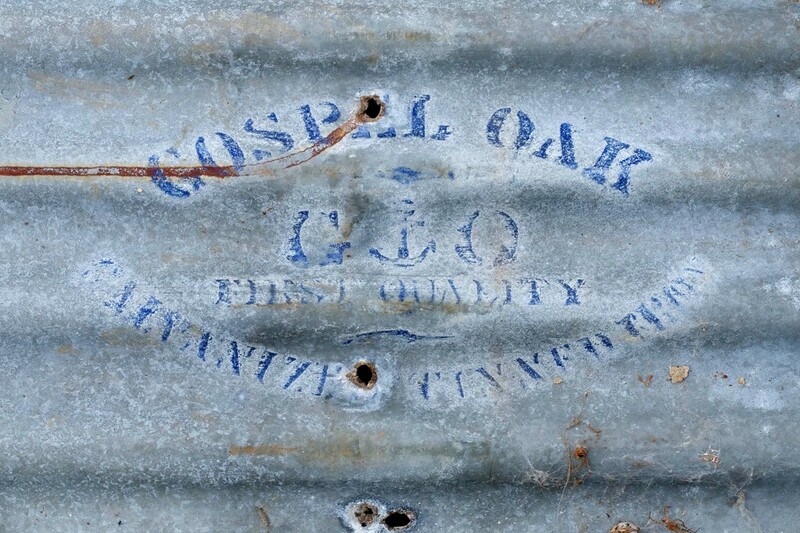 probably not part of the original Larnach-period and was constructed in the early 20th century. its construction was a mixture of timbers (including imported hardwoods, a small amount of pit-sawn natives, milled rimu and milled pine). some of the material had been “cobbled together” from other buildings. very little of the material was sound enough for reuse, though some may be used as seating in the future. 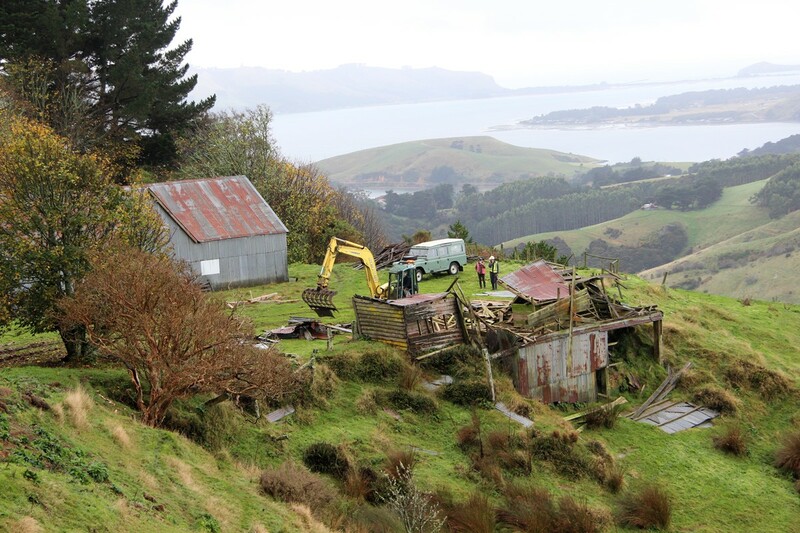 A full archaeological report will follow the work and this information helps the Trust develop further understanding of the use of the site both during and after the Larnach period. Some of that will help form part of the later interpretation for visitors to the site.